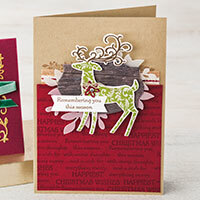 This is a great idea from Stampin Up! It takes the guess work out and helps anybody to create that perfect project. 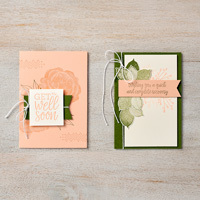 Everything you need to make these cards are at your fingertips. 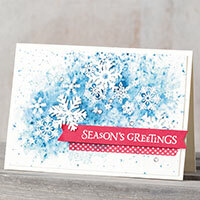 No more looking through the catalog or through the online store to find the material to create a card. Check it out and let Stampin Up know what you think. Click the link below for more information.